In 2007, Connor McDonough-Flynn began doing stand-up comedy in Los Angeles. 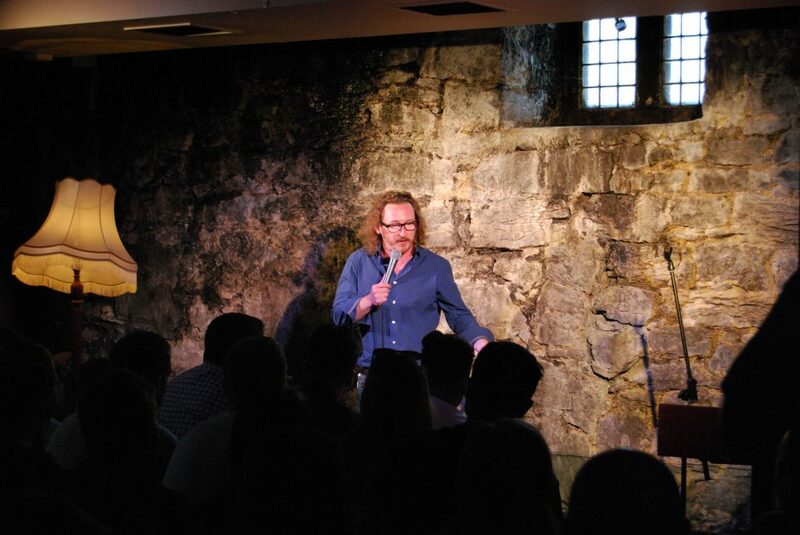 He is now based in Dublin running his own club, Unhinged Comedy, and performing throughout Ireland and Europe, including the Edinburgh Fringe Festival. The motivation behind Connor’s comedy is to circumnavigate the audience’s nerves, aiming to find the spots of laughter that truly speak to people and get them laughing outside of their comfort zone. The core essence is to highlight the myriad of strange and comical styles in which we each walk-the-walk of life in an increasingly unhinged world and how we communicate these changing realities with each other…yet the reveal is that we are all connected by the need to reflect and laugh.